Today is exciting for me. Why? Well, I get the opportunity to instruct occupational therapists, speech and language pathologists, audiologists, and neurodevelopmental specialists in our new TLP Provider Certification Course curriculum! What’s better is that I’m joined by one of our adjunct faculty members Allison Tanner, and we’re instructing it in the comfort of our Ogden, Utah training center with the support of our amazing Advanced Brain Technologies team. This kicks of our 2013 US course schedule, but my next course location is Bogota, Colombia in just a couple weeks. I get so much from these courses. 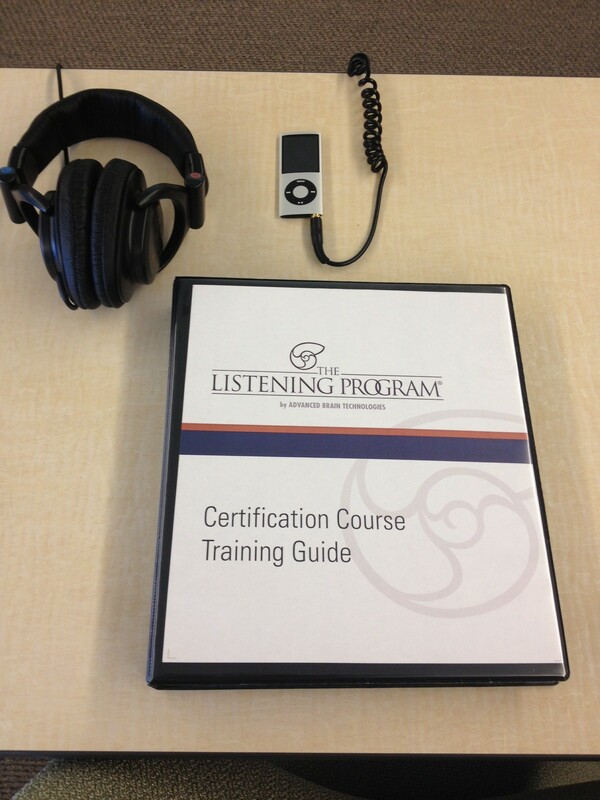 What is most gratifying is the knowledge that with each new provider we train we are touching more people with The Listening Program®, and are that much closer to realizing our vision of making sound brain fitness universally attainable to everyone. I hope your day is going to be as great as mine!